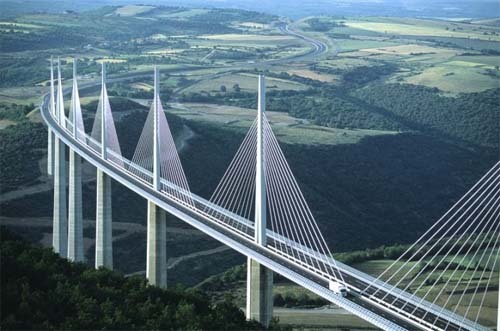 The Millau Viaduct (French: le Viaduc de Millau) is a cable-stayed road-bridge that spans the valley of the river Tarn near Millau in southern France. Designed by the French structural engineer Michel Virlogeux and British architect Norman Foster, it is the tallest bridge in the world with one mast’s summit at 343.0 metres above the base of the structure. It is the 12th highest bridge deck in the world, being 270 metres between the road deck and the ground below. The viaduct is part of the A75-A71 autoroute axis from Paris to Montpellier. 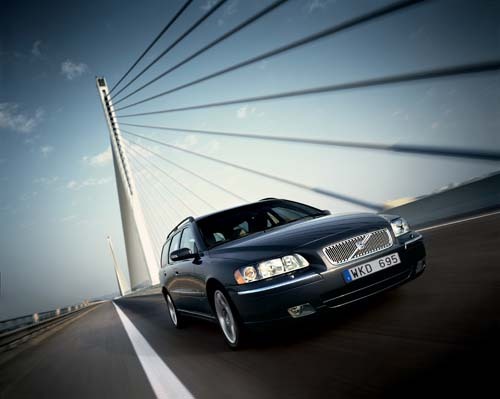 It was formally dedicated on 14 December 2004, inaugurated on the 15th, and opened to traffic on the 16th. 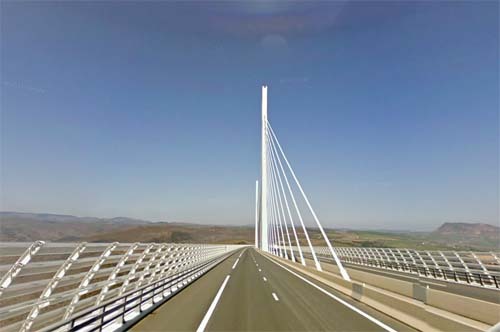 The bridge forms the last link of the A75 autoroute (la Méridienne), from Clermont-Ferrand to Pézenas (to be extended to Béziers by 2010). The A75, with the A10 and A71, provides a continuous high-speed route south from Paris through Clermont-Ferrand to the Languedoc region and through to Spain, considerably reducing the cost of vehicle traffic travelling along this route. Many tourists heading to southern France and Spain follow this route because it is direct and without tolls for the 340 kilometres (210 mi) between Clermont-Ferrand and Pézenas, except for the bridge itself. 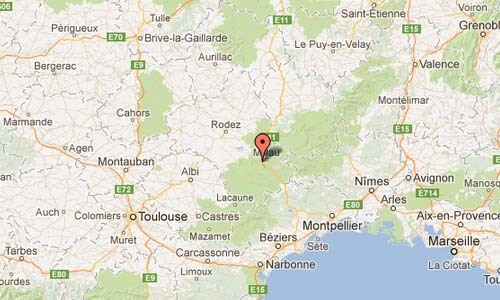 More information on en.wikipedia.org and www.leviaducdemillau.com.